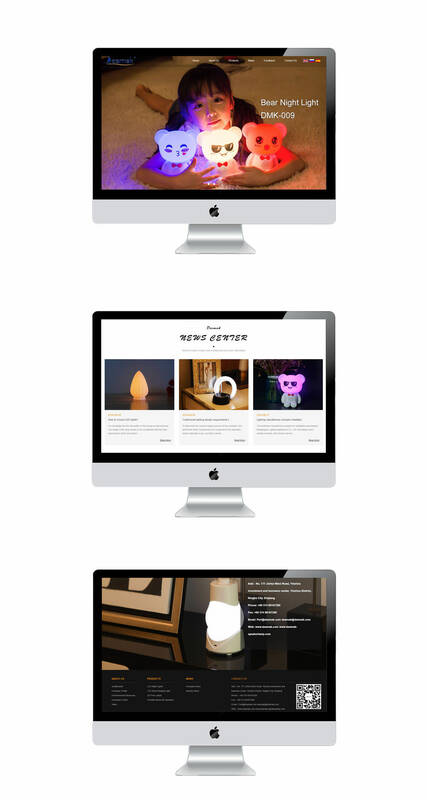 缔美珂智能 Deamak was established in 2016, which is specialized in LED Night lights series ,Creative gift lights, smart Night Lights, smart Bluetooth audio lights. As one of the biggest professional Night lights and decorating lights products manufacturers, Deamak owns complete production lines, can offer customers the best quality and highly competitive price. Deamak has passed the evaluation of ISO9001 certification , and the factory management run by ERP system. All products are approved by CE and ROHS. We have strict quality control system and professional QC team. 24hrs aging test for all products before delivery. All Deamak people keep the rule "quality is life, customer is the first" in deep mind, we will repay your trust with our sincerity, enthusiasm and efforts. Welcome to join us to realize the dream that everybody in the world can afford LED night lights products and enjoy the life with low-carbon and green energy.